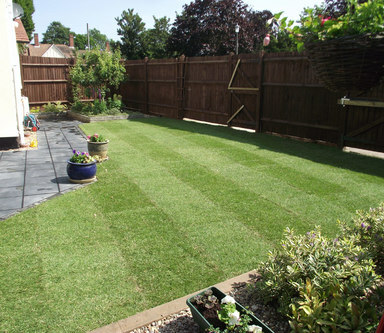 We offer landscape services in Colchester, Manningtree, Harwich, Frinton, Clacton, Ipswich and the surrounding areas. Whether you’re starting afresh or making improvements, our team can help you achieve your dreams. 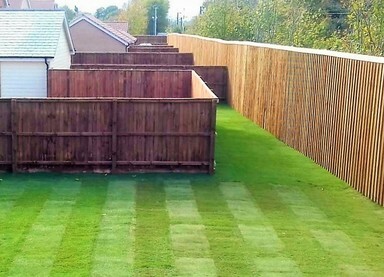 Our landscapers give excellent attention to detail and can offer advice on planning, choosing materials and ensuring your garden is a balanced, beautiful and enjoyable extension of your home. 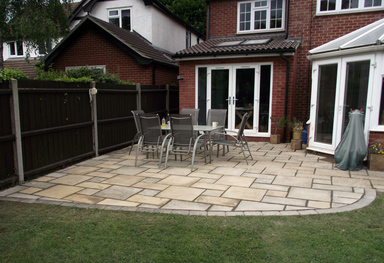 We have invested in plant and machinery that enable us to complete our projects in a timely and cost effective manner. For instance we have an excellent Mini digger which is available with our drivers in the Colchester, Manningtree, Harwich, Frinton, and Clacton areas. Our 1.5 ton New Holland enables us to provide you with high quality, neat and cost effective work over a range of landscaping activities. Visit our contact page to email us.